It's one of those urban legends that just won't die. 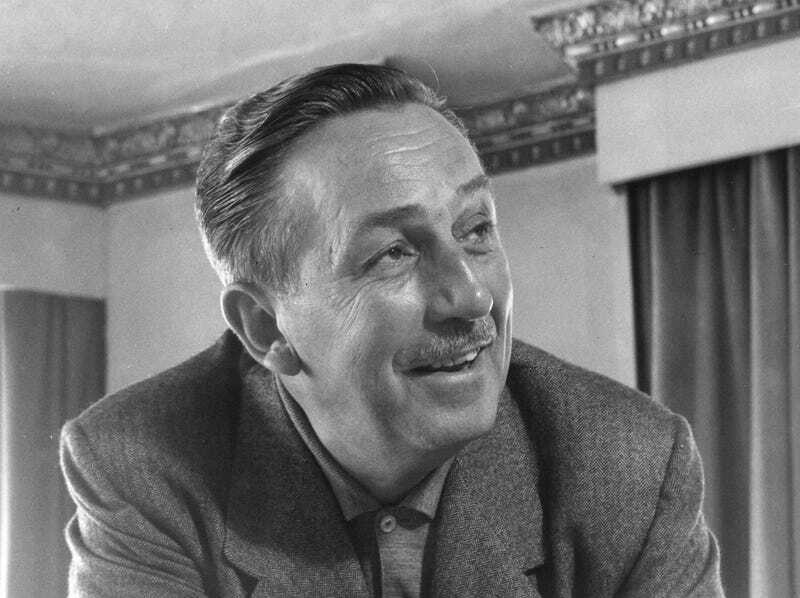 Was Walt Disney actually cryogenically frozen after he died so that he could be reanimated in the future? No. This urban legend seems to have its origins in the late 1960s and early 1970s, when people were really getting interested in the futuristic science of freezing bodies. People of the 1960s were promised that sci-fi would soon become reality. "Walt Disney wanted to be frozen," [Bob Nelson] says, as casually as if he were talking about municipal bonds. "Lots of people think that he was, and that the body's in cold storage in his basement. The truth is, Walt missed out. He never specified it in writing, and when he died the family didn't go for it. They had him cremated. I personally have seen his ashes. They're in Forest Lawn. Two weeks later we froze the first man. If Disney had been the first it would have made headlines around the world and been a real shot in the arm for cryonics. But that's the way it goes." Nelson's denial only seems to have fueled speculation about Disney turning into a Waltsicle. The 1973 book Here Comes Immortality even uses the legend as a jumping off point for imagining a futuristic, libertarian paradise. But Disney wasn't frozen. He was cremated and buried at the Forest Lawn Memorial Park cemetery in Glendale, California.